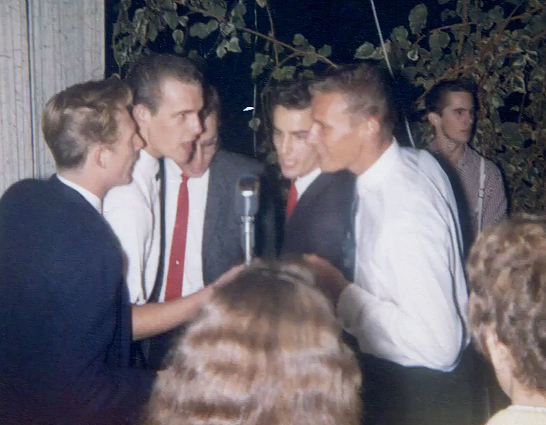 Vocal group from Los Angeles composed by Ken Mowery, Dave Walker, Tom Holder, Dave Bilgen and Chuck Stansfield first called themselves The Belvederes. This five member group composed of one Poly High School student and four Graduates sang locally at School, private party, and record Hop. In 1961, they draws attention to singer Gary Paxton. Best known for directing the novelty smashes Alley-Oop and Monster Mash, Paxton was already a veteran of the charts as half of the duo Skip & Flip. Gary Paxton, besides a talented singer, arranger of groups, and writer, also produced and had this short lived label called Paxley. 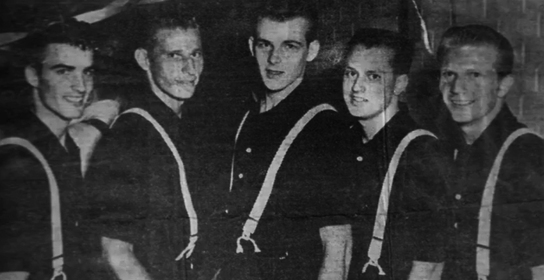 Besides his group the Hollywood Argyles, you could also find The Belvederes under their new name, The Fascinations. 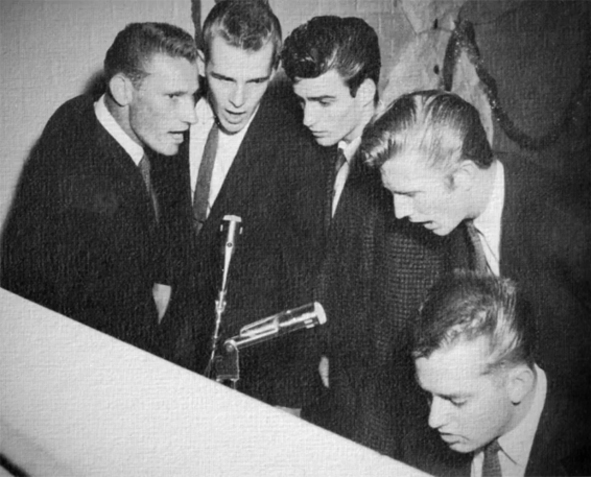 The Fascinations signing a recording contract & recorded "If I Had Your Love" arranged by Paxton. Because they needed a song for the flip side, they wrote "Why" in about 20 minutes. It sold a few copies, but didn't make the charts. The song was distributed nationally by another Hollywood label : Dore, formed by Herb Newman and Lou Bedell as a companion to their Era label. 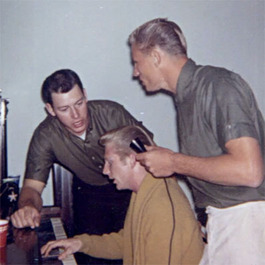 The Fascinations recorded 2 other songs, "Roseanne" and "I'm alone" but They were not released. The Fascinations broke up the following year. They later reformed, as DejaVu, with all the original members except Tom Holder and added Joe Dahlin for a while and then Diane (Walker) Stansfield from 1988 till 1994.